CHARLOTTE AMALIE – The Centers for Medicare and Medicaid Services (CMS) has officially terminated the provider agreement with Sea View Nursing Home in Bolongo to participate in the Medicare program, according to the CMS public affairs office for Region II in New York. The termination is effective June 30 and is for Sea View Nursing Home failing to provide needed care and services to patients, according to a report obtained by the Virgin Islands Free Press. 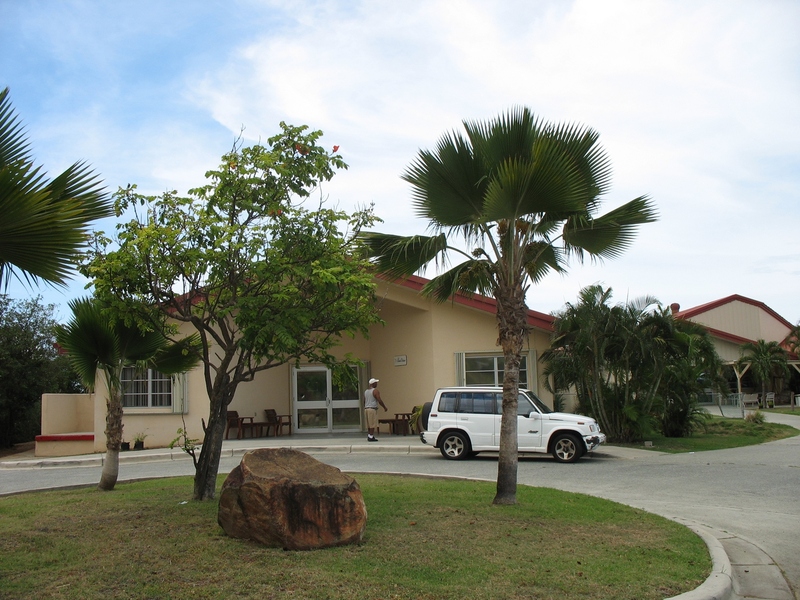 Sea View is the only nursing home in the Virgin Islands, and the termination agreement comes “after many years of serious quality of care and safety deficiencies,” CMS said in a written statement. “Since Sept. 13, 2013, Sea View Nursing Home has had a lengthy period of non-compliance with Medicare conditions for participation, evidenced by findings from surveys on Sept. 13, 2013, March 12, 2014, Oct. 17, 2014 and April 17, 2015,” the termination letter states. The letter was provided to the Virgin Islands Free Press by CMA, along with at least 150 pages of reports relating to failures to provide care and services to residents of Sea View. Notify residents and inform them that the USVI authorities are actively working to ensure a transition and ensure continued care . “They have begun active efforts to identify and ensure that alternate arrangements are made to provide improved care for the residents,” the letter from CMS states. Plaskett's Legal Counsel Makes '50 Most Beautiful' List For D.C.